The latest grocery market share figures, published by Kantar, show that the Irish grocery market grew by 3.2% in the 12 weeks to 24 March 2019. Despite Easter falling three weeks later than last year, and the absence of the extreme weather which provided an unexpected boost for some retailers in 2018, strong overall performance means market growth was only marginally slower than 12 months ago. 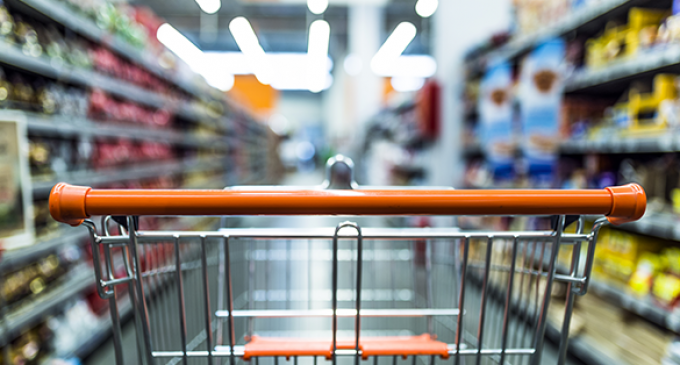 Douglas Faughnan, consumer insight director at Kantar, comments: “If the early evidence is anything to go on, spring 2019 could be a bumper period for the Irish grocery market. The late Easter hasn’t stopped retailers promoting seasonal favourites – the holiday weekend is still two weeks away but already over half of Irish households have stocked up on Easter Eggs. 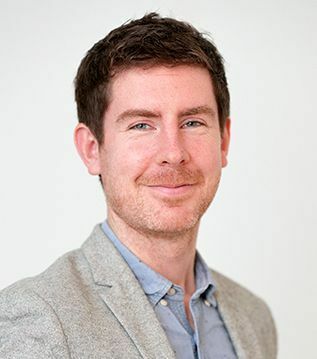 Douglas Faughnan, consumer insight director at Kantar. The St Patrick’s Day bank holiday weekend also provided an opportunity for retailers to entice shoppers into stores. Many promotional campaigns focused on the provenance of Irish breakfast staples, which saw two-thirds of the population buying either fresh sausages, bacon rashers or black and white pudding. Lidl saw sales rise by 6.2% making it the second fastest growing retailer this period. Lidl now accounts for 11.8% of the market, its highest share since August last year, although slightly lower than the 12% it reached in July 2017. Brands continue to play a major role in its success, now accounting for just under one out of every 10 items bought after growth of 28% on last year.